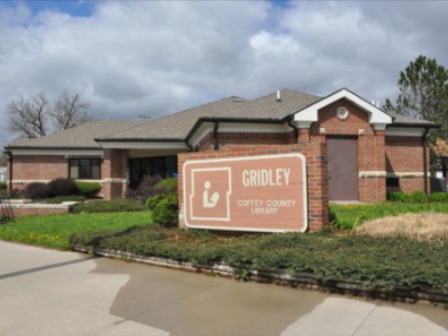 Each month the Gridley branch library displays local artists' works and collections. These displays have been an eclectic group, such as water colors, oil paintings, handmade quilts and afghans, fishing gear, handmade jewelry, African photography, fossils, and tea sets. Check out their Facebook page to see what are the latest displays. Open Monday, Wednesday, Friday 9 a.m.-5 p.m.; Tuesday and Thursday 9 a.m.-7 p.m.; Saturday 9 a.m.-12 p.m.